There is really nothing quite as irritating as waking up to problems. Especially problems that spider outwards to cause problems in multiple locations. Sunday was one of those days. Luckily, I have a smart and talented girlfriend and by the end of the day it was just a matter of playing the waiting game. 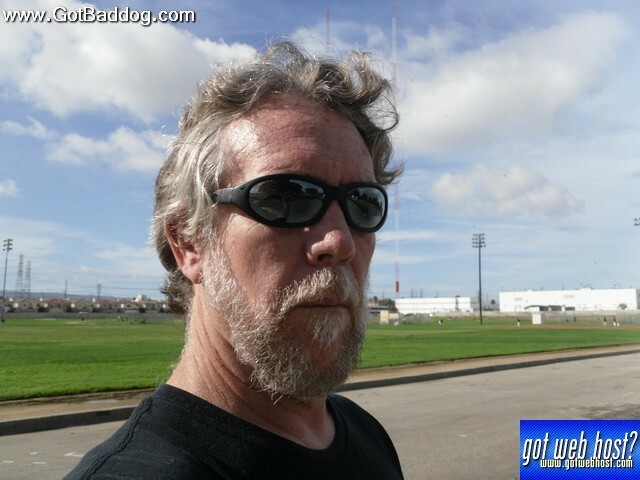 My project 365 photo for day 297 is of me while walking Buddy. Was a nice day. Too bad I had to spend it primarily inside.